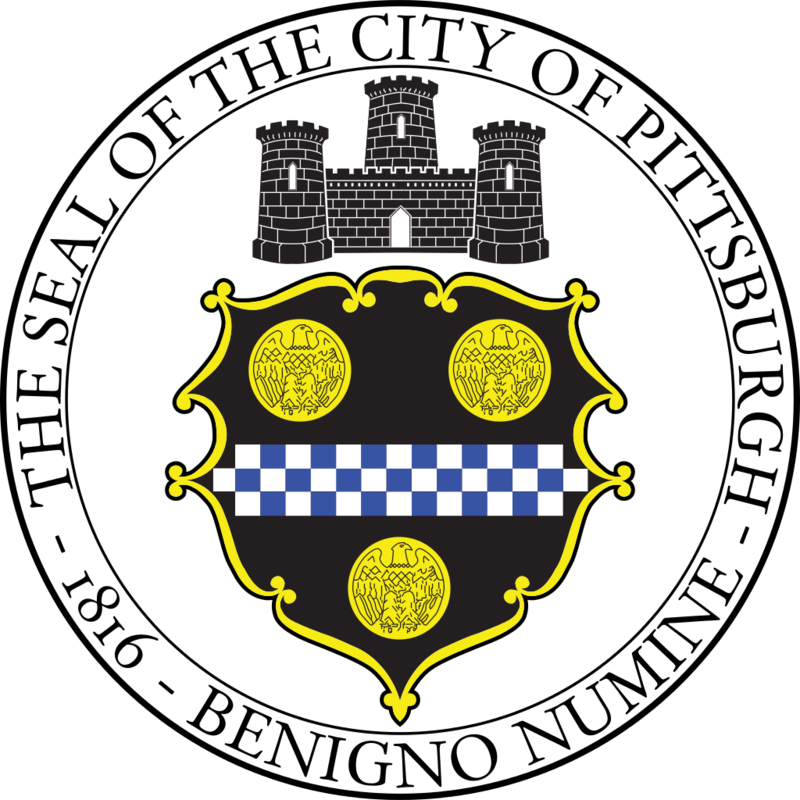 The Pittsburgh Water & Sewer Authority (PWSA) is requesting specific information from firms interested in providing (water and sewer) billing, call center, metering, and/or collections services for the PWSA. Interested firms shall submit an e-mail to abarna@pgh2o.com to obtain a questionnaire. Note the information obtained as a result of this EOI/RFI is for information purposes only and may or may not result in a forthcoming Request for Proposals.